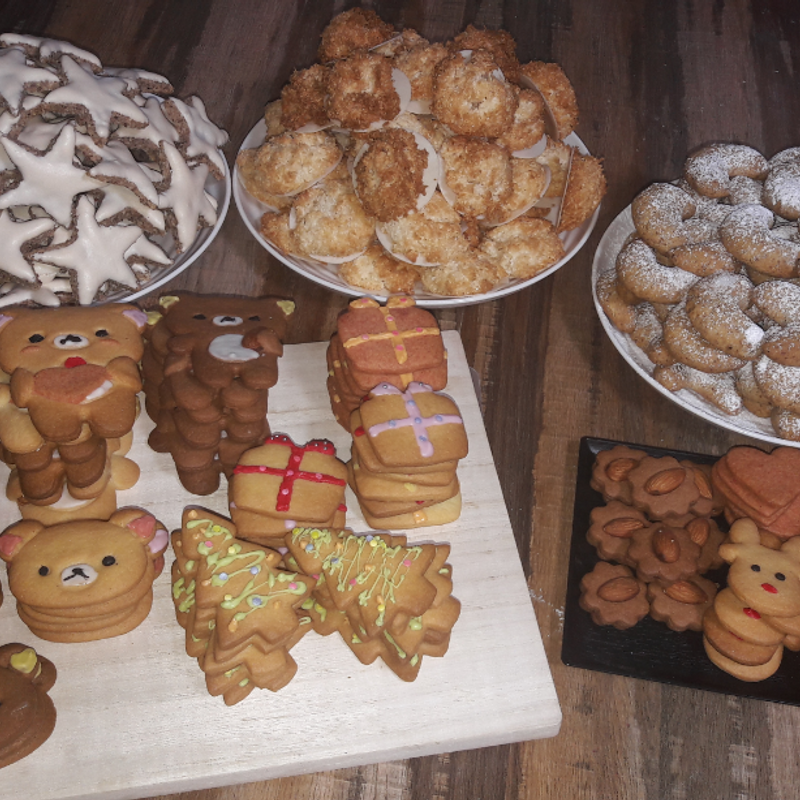 When you are from Germany, food is always a big topic when Christmas comes up. There are three days for special dishes and usually you gain some weight around this time of the year. Now, living in Japan and being only two persons (and not six as in my family in Germany) I personally am not into making a big traditional dinner - also some ingredients and a real oven are missing here, too. 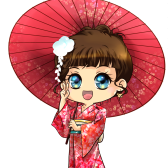 But there are some traditions I still stick to and some new traditions my Japanese husband and I came up with the last years celebrating Christmas in Japan - and this is a mixture of German and Japanese. So in this article, let's take a look at our foody Christmas. A very old tradition for me is baking Christmas cookies around the beginning of December. I did it with my mom and grandma since I was a small child and I can’t imagine the time before Christmas without self-made Christmas cookies. However, Japan is not the country of self-made cookies and ovens don’t belong to a standard kitchen. One reason, then, why I wanted a microwave with an oven function – and it is actually working pretty well for baking. Another big point is the ingredients. For sure, in Japan you have flour, sugar and butter, but then it starts to become difficult and expensive. From my summer holidays in Germany I brought most of the ingredients I need with me to Japan – including coconut flakes, powdered almonds and powdered hazelnuts and so on. I spent one day off making this year’s Christmas cookies and luckily they turned out pretty delicious and cute. Because I don’t like cooking that much, my husband and I usually visit a German restaurant for a nice dinner. Lately, we ended up going there on the evening of 23rd December, because it is a public holiday in Japan (not anymore in 2019 unfortunately… wonder what we will do then). 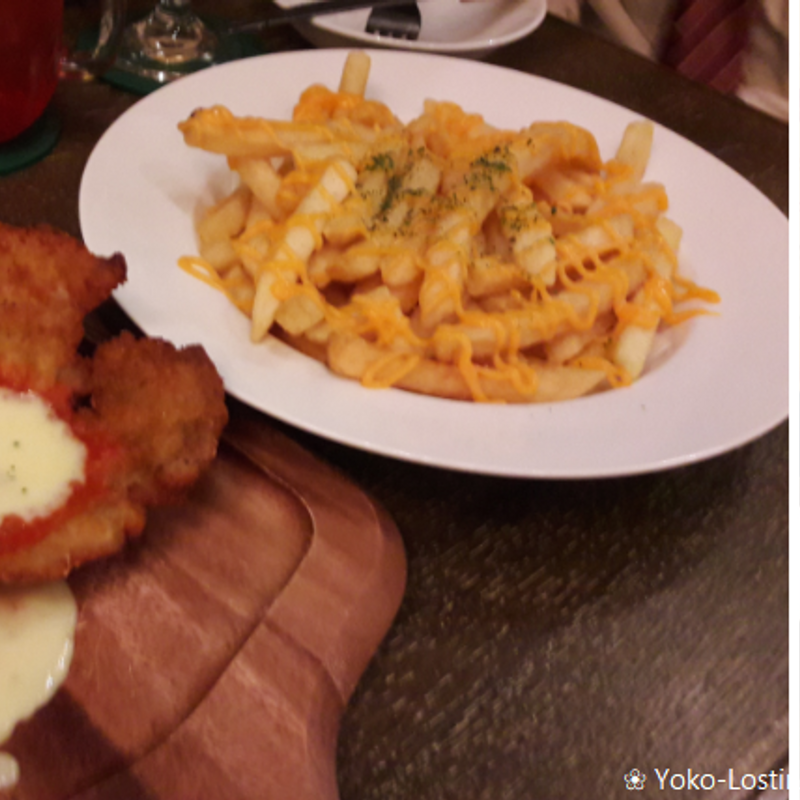 Our favorite is SCHMATZ, a German-inspired restaurant which has some shops around the Tokyo / Kanagawa area. They have some really yummy dishes and I always enjoy our visit there. Another nice German way of celebrating the Christmas time is visiting Christmas markets. 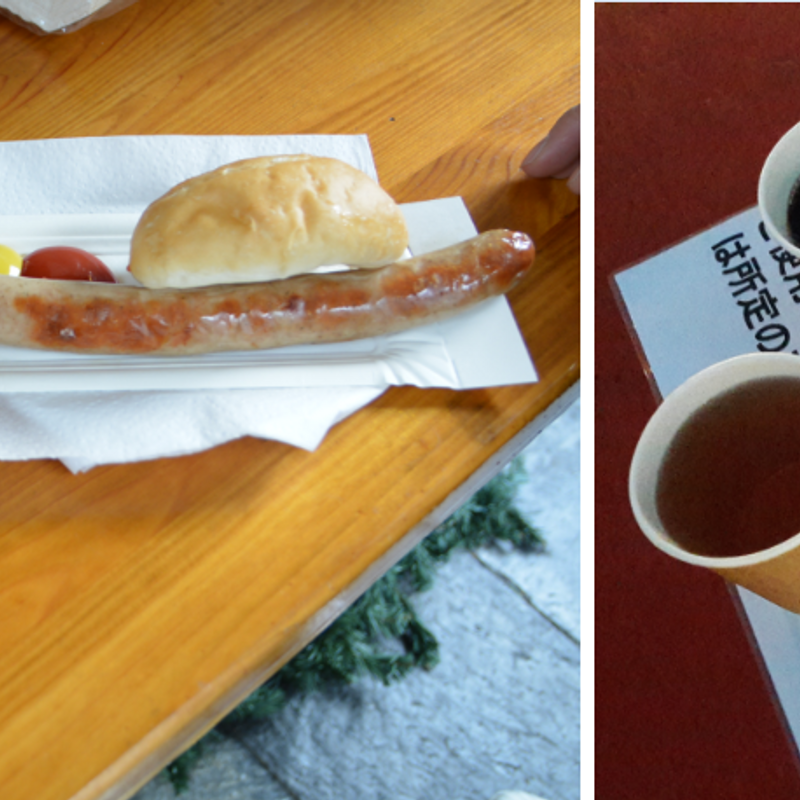 Most of the Christmas markets in Japan are German-inspired and you can find some German food and drinks. Unfortunately they are quite expensive, though. I like to drink a cup of hot wine there and eat a Bretzel and just enjoy the atmosphere. 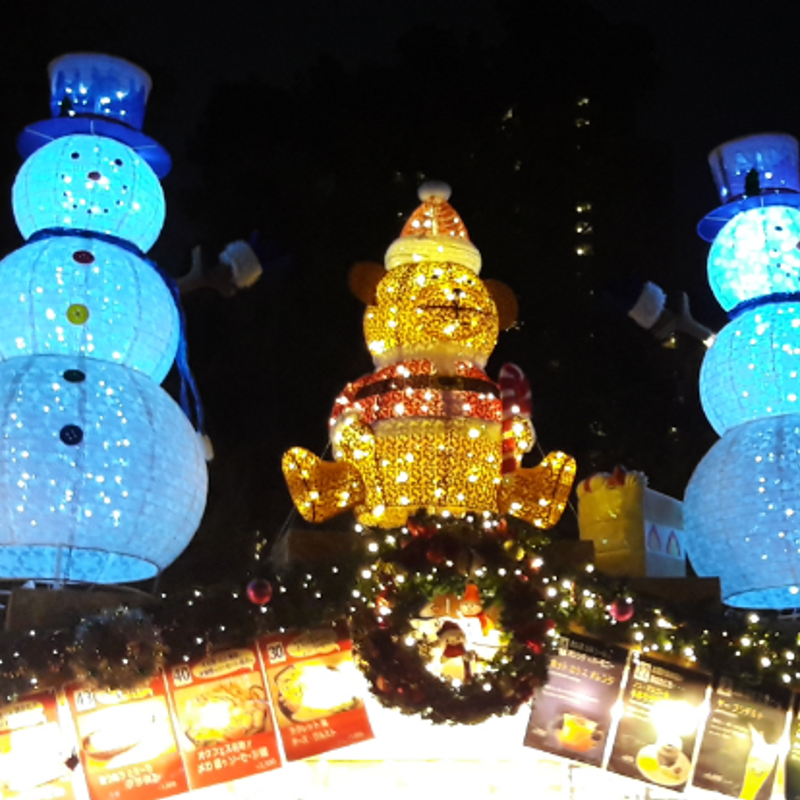 My personal top three Christmas markets in Japan are the Tokyo Christmas Market at Hibiya Park, the Yokohama Christmas Market at Akarenga and the Osaka Christmas Market around the Umeda Skybuilding. The Japanese Christmas food is fried chicken and Christmas cake. For sure, we also join in this Japanese tradition, but in a little other way. I don’t like Kentucky Fried Chicken that much, so lately we ended up buying chicken at the supermarket or even ordering pizza and chicken from a pizza service. We have done this last year and are currently thinking about ordering pizza again this year. But you have decide early. 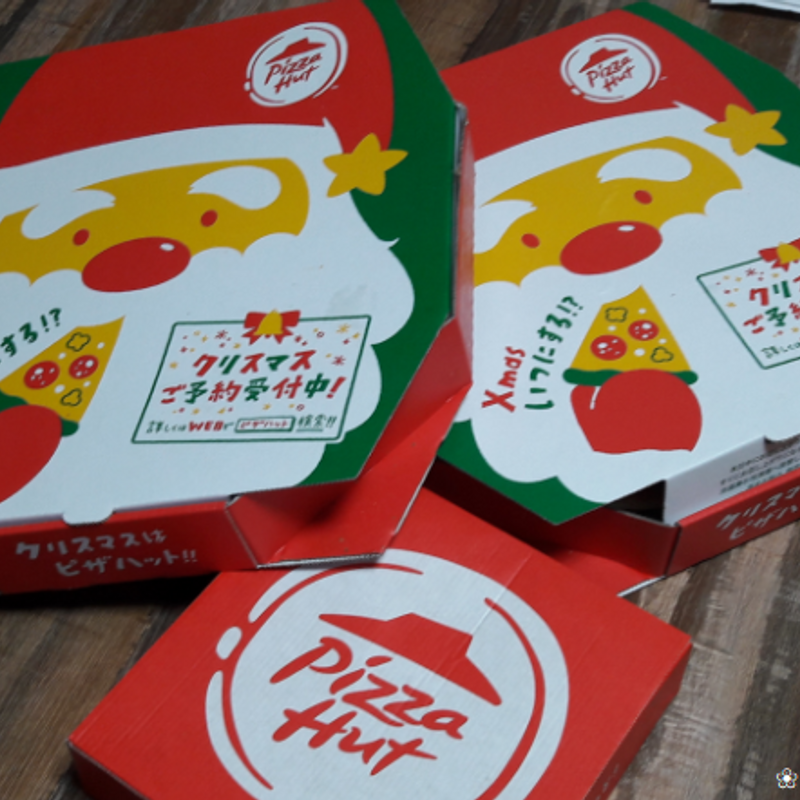 Many shops take reservations for Christmas or decrease the menu to just a limited amount of the pizza version, so they can handle the many orders easier (we are not the only ones ordering pizza for Christmas *laugh*). One of my favorite Japanese Christmas traditions is the Christmas cakes, because I simply love sweets and I enjoy eating strawberry short cakes. However, after having the usual Christmas cakes during the first years of living together, we have ended up looking for other cakes now. 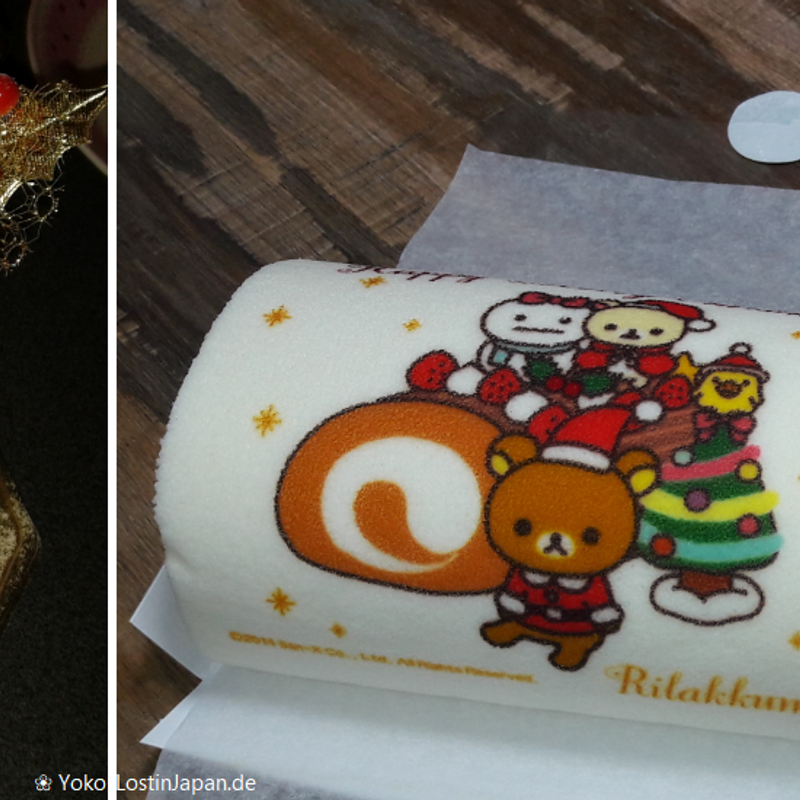 Last year, we had a Christmas roll cake with a Rilakkuma design. Again in 2018 we have ordered a Rilakkuma cake – this time a cheese cake and I am excited about how it will be. This is our foody Christmas. I hope you didn’t get too hungry. Wishing you all a happy Christmas Time!